iRealHousewives | The 411 On American + International Real Housewives: The Real Housewives Weekly News Roundup For February 9: Lauri Peterson’s Son Claim He’s Innocent In Attempted Murder Charges, Gina Liano And Sally Bloomfield’s Feud Continues And Bethenny Frankel Addresses Her Relationship With Jill Zarin! 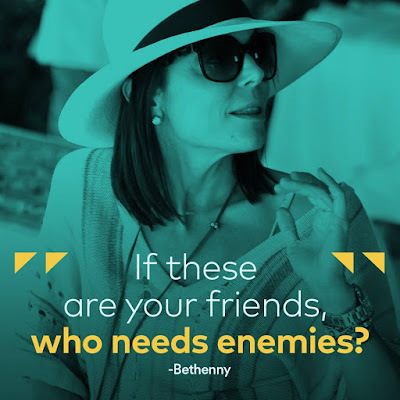 The Real Housewives Weekly News Roundup For February 9: Lauri Peterson’s Son Claim He’s Innocent In Attempted Murder Charges, Gina Liano And Sally Bloomfield’s Feud Continues And Bethenny Frankel Addresses Her Relationship With Jill Zarin! Trisha Paytas Wants To Join The Real Housewives Of Beverly Hills! Kevin Lee Claims He Was ‘Joking’ About Katie Maloney’s Weight!